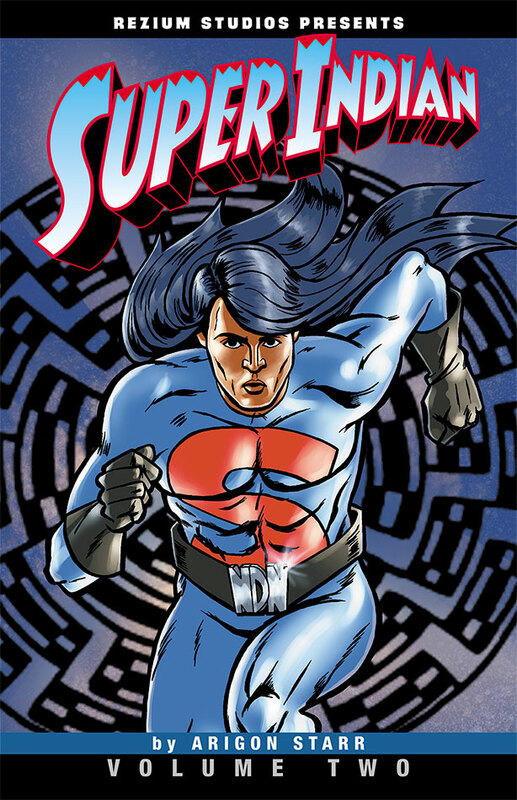 Here’s your first look at the cover of the upcoming release, “Super Indian Volume Two.” Details on ordering, retail locations and appearances will be forthcoming! We are so excited about this! Previous Issue #7 Begins TODAY! Next Book Signing Event – Phoenix’s Heard Museum to host Arigon and Super Indian Volume Two!